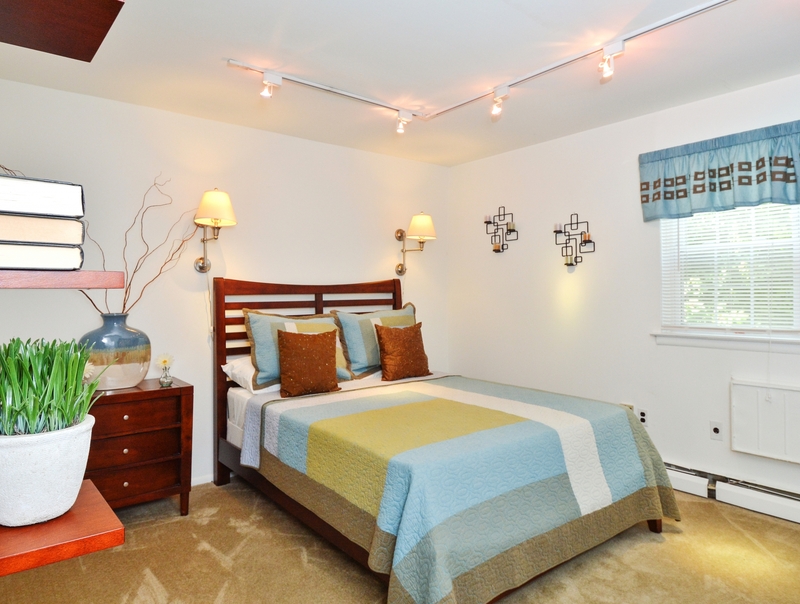 At the end of a long day of work or after a weekend getaway, we know you'll want to come back to a place you're proud to call home. 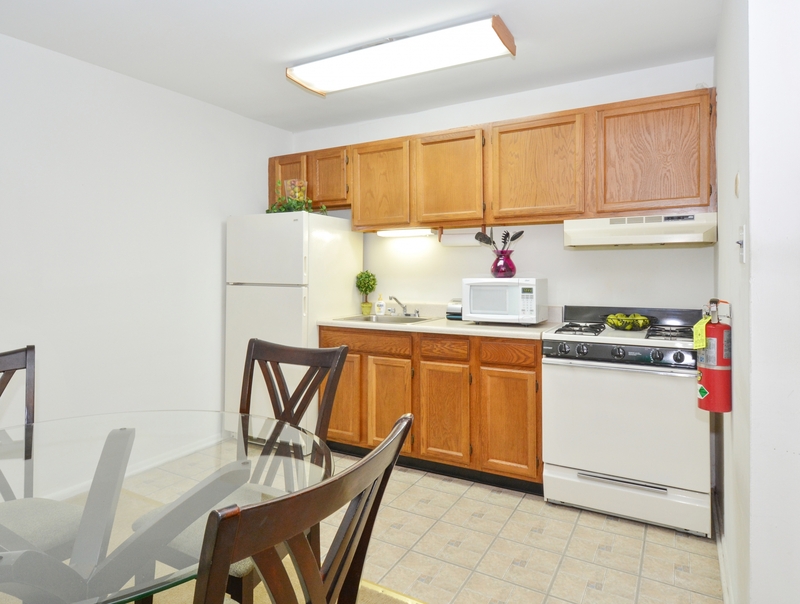 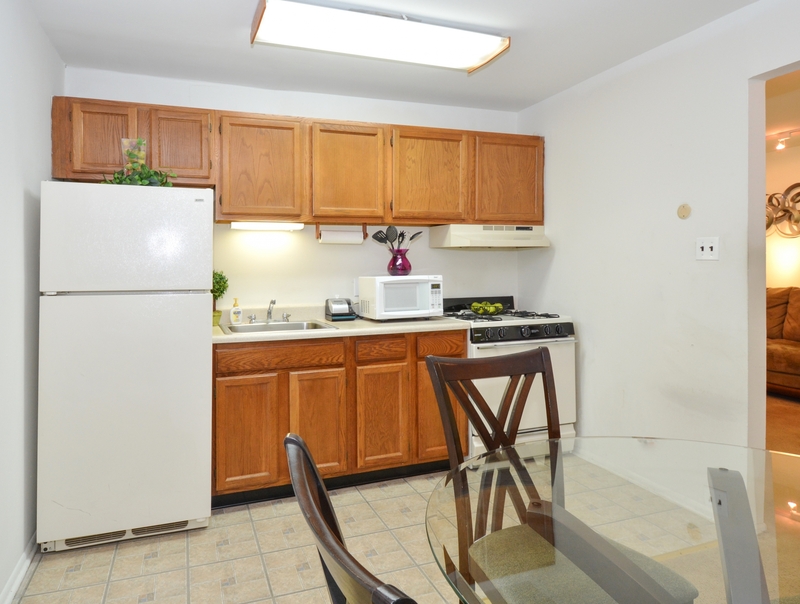 As a resident of any one of our Levittown apartments for rent, we've brought together more of the modern features and benefits that will make you look forward to coming home. 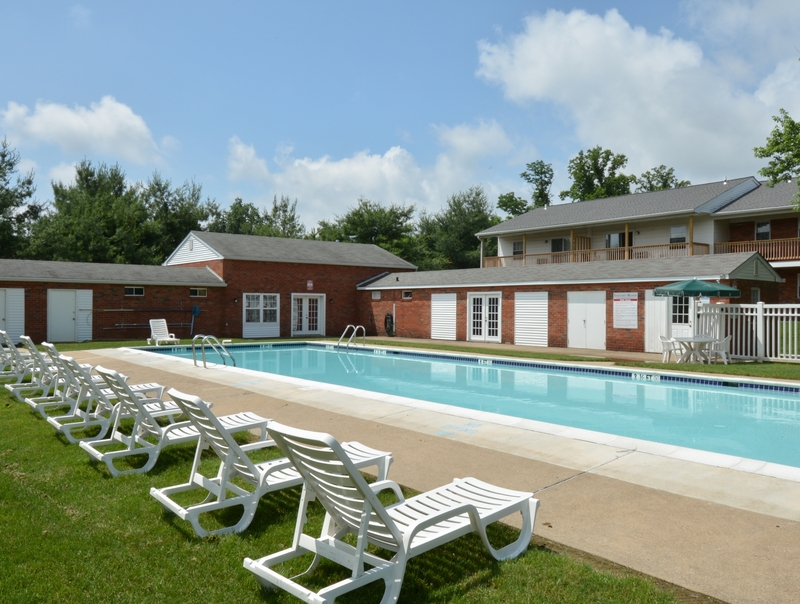 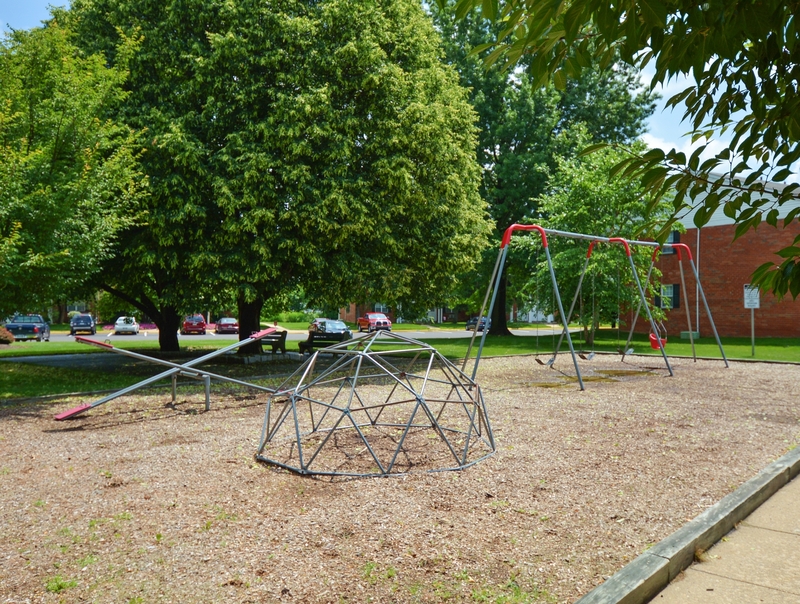 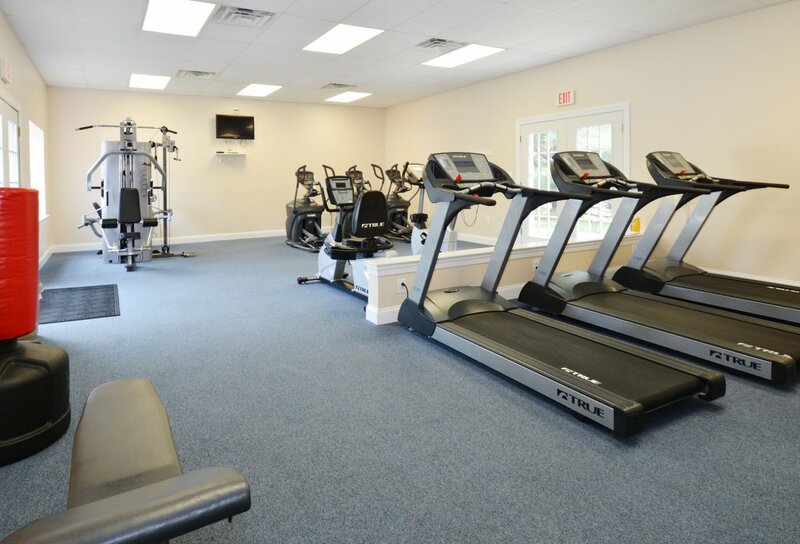 From the moment you move into Country Manor Apartments, you'll be able to utilize our fully accessible fitness center, ample guest and resident parking, neighborhood playground, and our professionally landscaped grounds. 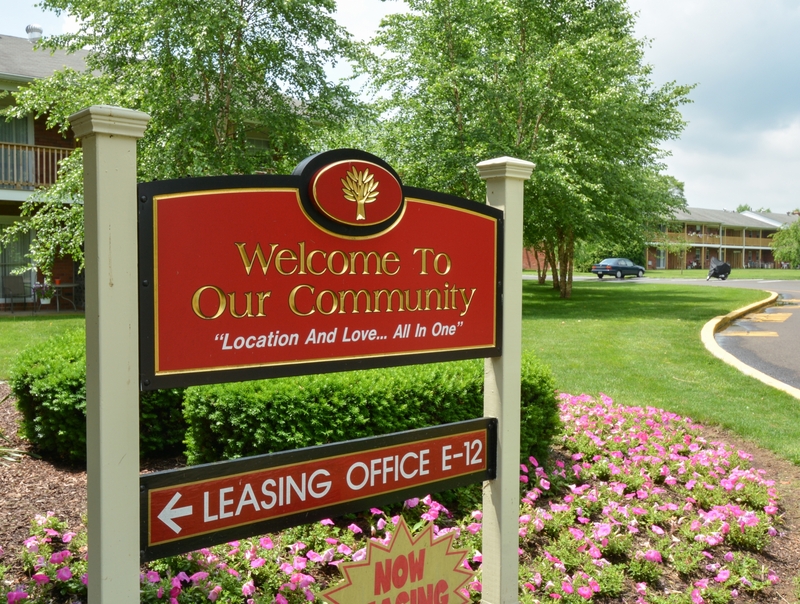 From our convenient on-site laundry facilities to our resourceful maintenance and management team, we're committed to giving you what you need in your future home. 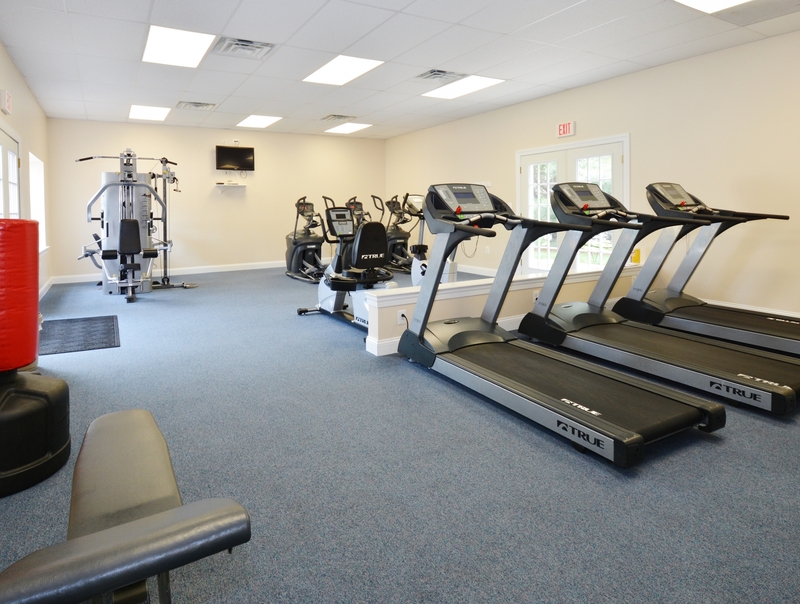 It's time to live the tailored life you deserve. 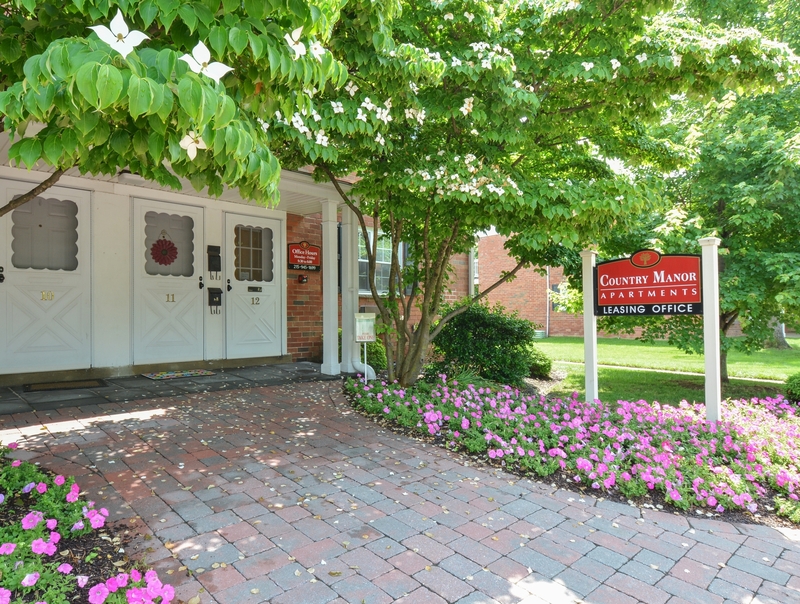 Visit us today to reserve your spot at Country Manor Apartments!